Home Entertainment Baaghi Urdu1 Review: Kanwal Takes Over Social Media by Storm! Baaghi Urdu1 Review: Kanwal Takes Over Social Media by Storm! Up till now, we have seen Fauzia turning in to Kanwal slowly and steadily, however in Baaghi episode 16, the transformation is completed, but there’s still a long way for our girl to go as her journey has just started. The show lasts ends with Salman Ali taking advantage of a clip from the show in which Kanwal is seen in a cat-fight with other contestants from the reality show shoot. The number of likes and comments increasingly makes Kanwal anxious to which Rehan gives her an idea, reply back with a big slap on his face! Kanwal goes and gets dolled up, and for the first time in the last 16 episodes, we see the transformation of Fauzia Batool into Kanwal Baloch, the social media star and activist. We then see that Abid is once again having a fling with his new ‘love interest’ in his shop. He seems to be planning a get-away-weekend trip with her for which he asks her to convince her parents, and she says she will manage. We have seen Abid wooing women in his shop by complimenting them and giving free gifts, which clearly shows that the mentality he has is sickening, which makes us wonder if he will for another woman soon once again. In between, we see that her younger brother has started to slip off the tracks by being involved in smoking, school bunking, and is often seen being bullied around by the other boys in the village. Coming back to Fauzia, she is seen restless, unable to sleep and eager to hear her child’s voice. She calls her sister-in-law, begging for her son, asking to hear his voice just once, but her request is denied, and she cries herself back to sleep. 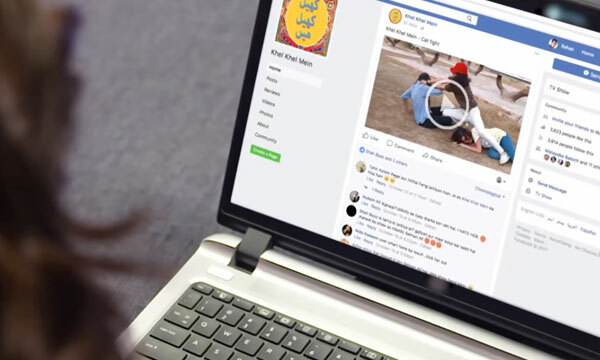 While Kanwal scrolls through the mix amount of comments and feedback she receives on her page, she decides to reply back to each one of them, as according to her thinking, men have a lot of time to waste when it comes to giving attention to ‘bad women’. So, she writes her status about how good women are ignored and men have no time for them but for bad women, men will always have time. She then starts talking about women empowerment and how men get offended when the term ‘girl power’ is used. She continues to tell them that strong women, mothers who give birth and show power, the miracle of life, are disowned by their own children, and spouses. Kanwal is still looking for grade A as to work in but finds no luck. She is then seen waiting at a bus stop and is approached by a young boy. 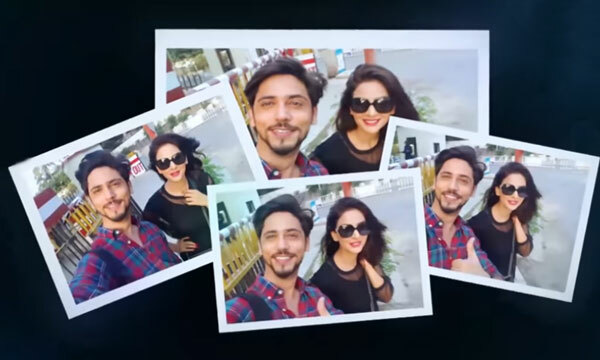 He asks her if she is Kanwal Baloch when she replies “Yes”, he expresses that he is a very big fan of hers because she encourages women empowerment and asks her if he can take a selfie, and to her surprise, she comes across her first fan and is estatic! To find out what else happens on Baaghi, watch the full episode below!